Address 343 N. Lee St. 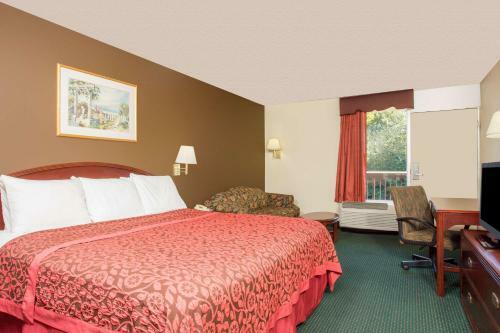 Rooms from $45.59 per night. Description This Forsyth, Georgia hotel has an outdoor pool, free internet access, non-smoking guest rooms and free breakfast. This hotel is also pet friendly. 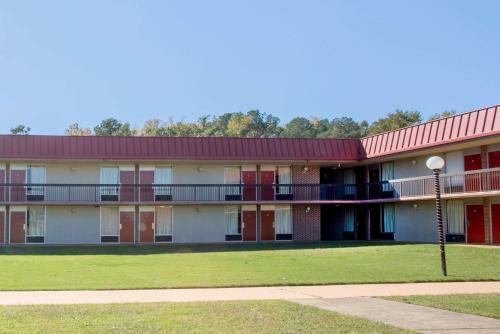 Buffet breakfast and free Wi-Fi in-room microwaves and mini-fridges and an outdoor pool are perks our guests dig at the Days Inn Forsyth. 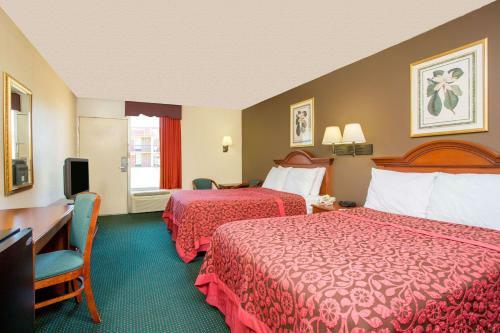 All 112 rooms on two floors at the Days Inn include cable TV coffeemakers microwaves and mini-fridges. Units are accessible by exterior corridors. our guests can keep hunger at bay with free breakfast: the hotel's Daybreak spread consists of Kellogg's cereal bagels pastries coffee and juice. An on-site fitness room and seasonal outdoor pool mean our guests can stay in shape while they're away from home. 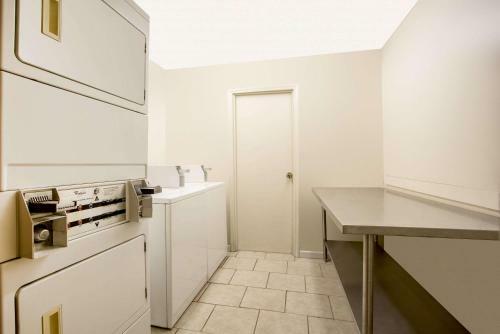 There's also free Wi-Fi and a business center providing access to a computer. The front desk is open 24 hours a day and pets are welcome for a small fee. 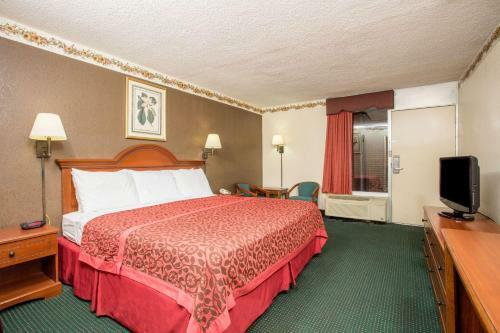 The Days Inn is off I-75 on North Lee Street. 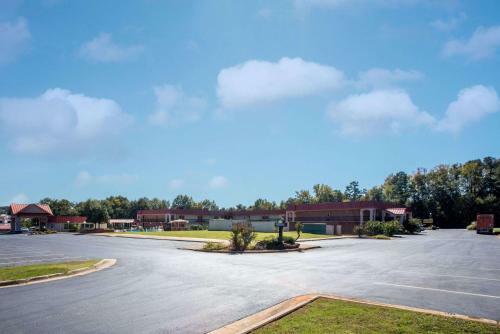 The hotel is less than one mile from the center of Forsyth. 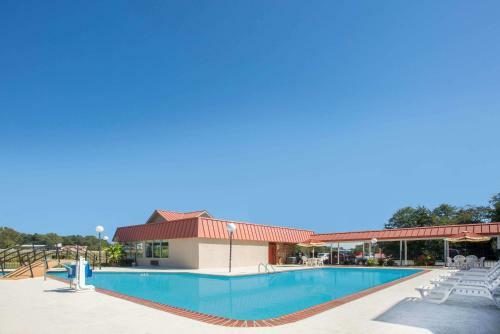 Local attractions include the Forsyth Golf Course and the Rose Theater both within a five-minute drive of the Days Inn. The Georgia Public Safety Training Center is less than two miles away. Hartsfield-Jackson Atlanta International Airport is nearly 55 miles from the hotel while Middle Georgia Regional Airport is 33 miles away. 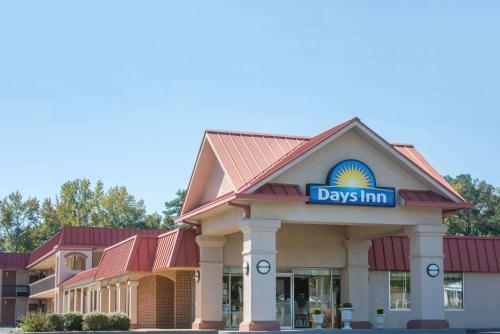 Add Days Inn By Wyndham Forsyth to your free online travel itinerary.